Simple Page Content SEO Tips for the non-techies! When writing webpage content there are some things you need to take in to consideration to achieve the best organic SEO (Search Engine Optimisation) from the text your write. Here are some simple page content SEO tips for the next page or blog post you write. You should have a different keyword or key phrase for each page. A keyword doesn’t have to be 1 word, it could be a phrase for example: “plumbing and heating”. But with so much competition on the web now you are better off finding trying to use a more unique keyword/phrase to help you get found in your location or field of expertise, for example: “coats for dogs” or better still “handmade waterproof coats for small dogs”. Think about who your customers are and what words they may use to describe your business as searchers on the web will use the same to find your website. Make your keywords as specific as possible, by focusing on your niche and emphasising your uniqueness. Using these keywords or phrases can really help optimise your SEO. 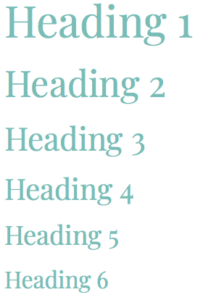 In your text you should include headings and sub headings (just like on this page!) headings help break the page up, helps the reader to know at a glance about what content the page contains and contribute towards SEO. Images break up large chunks of text and are easy on the eye, they create a richer experience for someone viewing a web page. Try to use your own images of your products, vans, services and projects rather than stock photos. Make sure the image relates to the page content. Alt tags can be added to images and helps towards SEO. Outbound links to other websites will also help to strengthen SEO, try to add a 1 – 2 good quality links that go to other relevant websites. Inbound links are also good for SEO and improve your site’s structure. Each page should have at least 1 link to another page on your website, even if it’s just a sentence with “Get in touch” linked to your contact page. Or, if you’re pretty savvy with your WordPress website and adding plugins, then why not try Yoast SEO plugin? 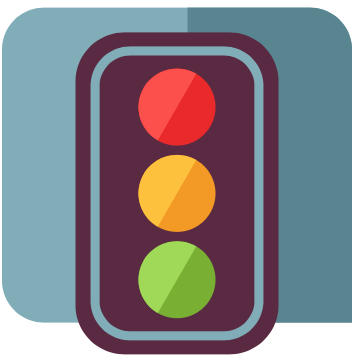 Yoast’s plugin will analyse your website’s pages and give you more page content SEO tips to improve your SEO with an easy traffic light system.